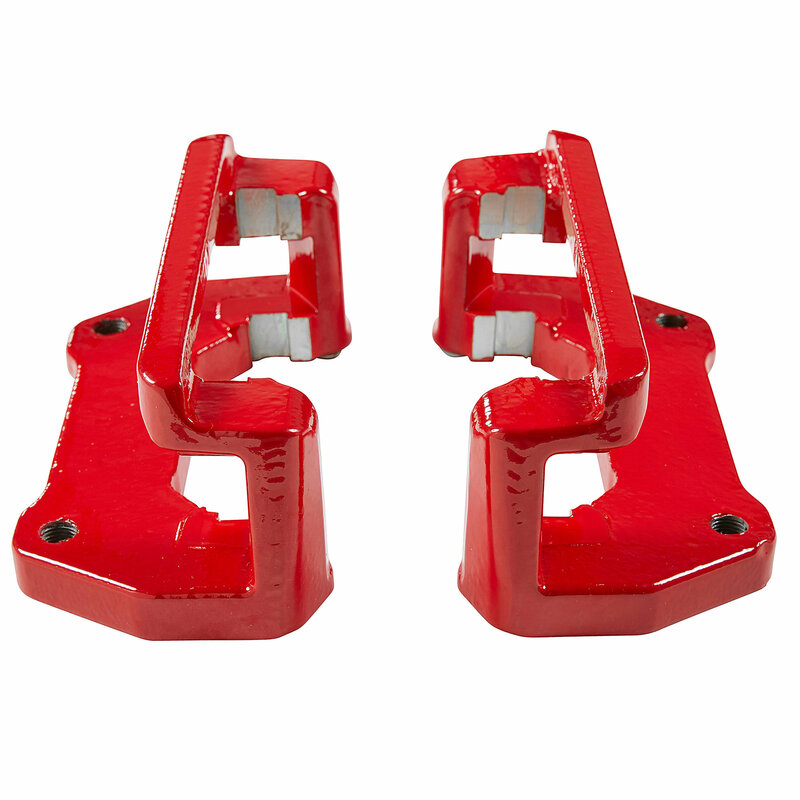 G2 Axle & Gear has the answer for the person looking for tremendous braking power on a vehicle that has been lifted and has oversized tires.The larger rotors along with oversized caliper brackets, extend the factory calipers further from the centerline of the wheel and creates more leverage to increase stopping power. 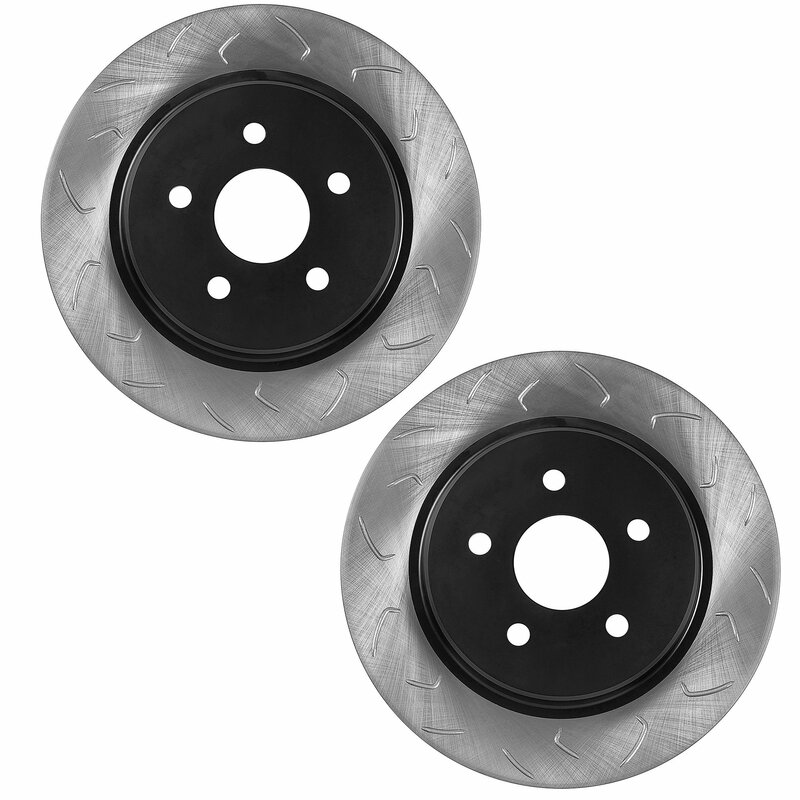 Slotted rotors which have curved slots, provide superior heat and gas dissipation which allows an even distribution of work and heat. 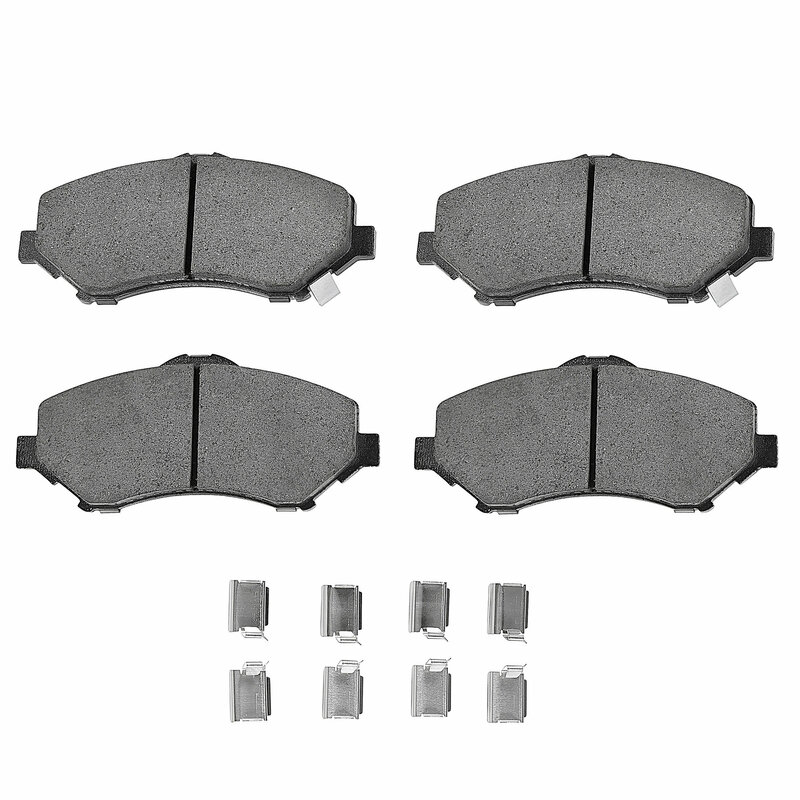 The brake pads are Dyno tested for maximum performance and service life.This kit will provide the safety and control you will need during minor or emergency braking situations. 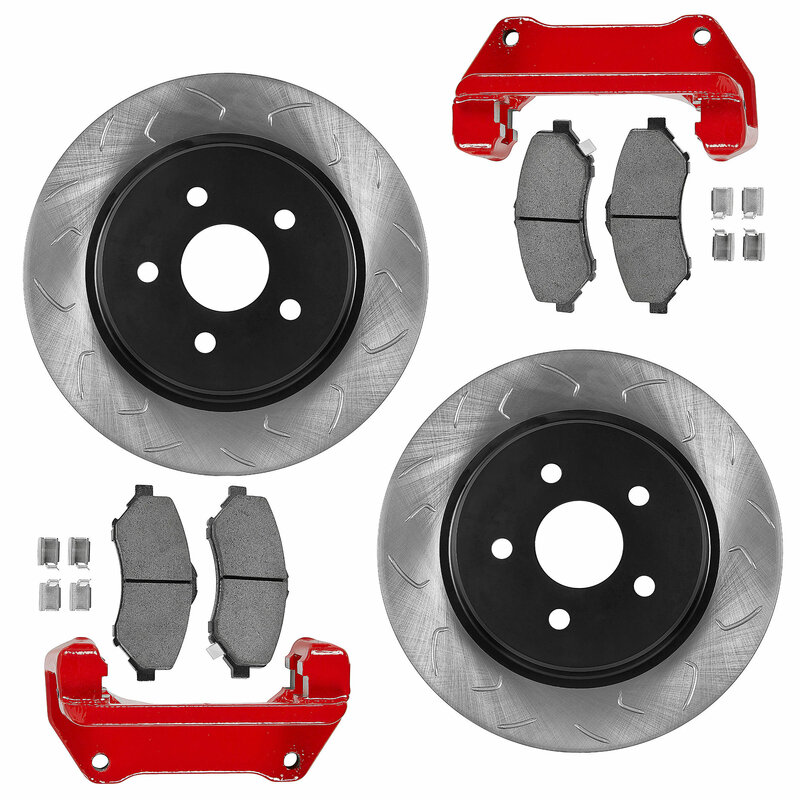 Larger Rotor: Oversized front (13.5") rotors increases leverage and improves braking performance over OE rotors. Curved shaped slots: Strategically distributed across the rotor face allows for even dissipation of heat and gas from friction surface.